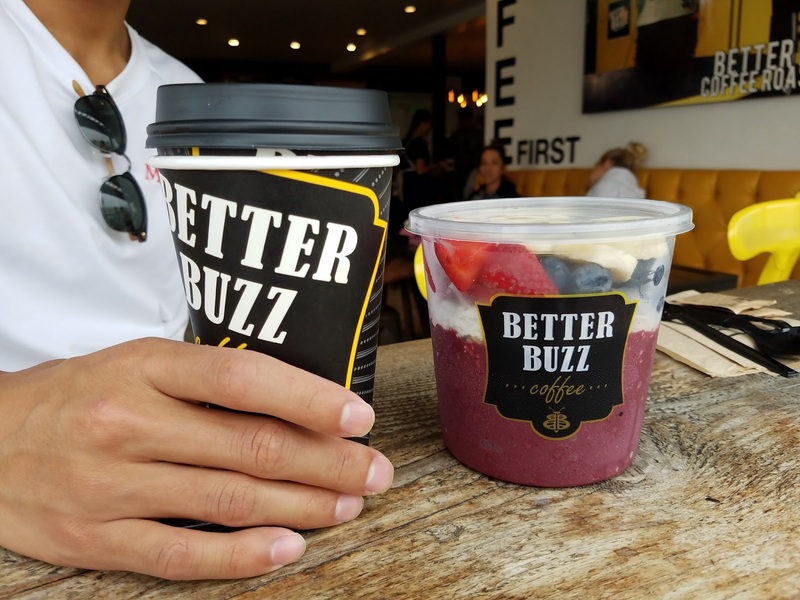 Better Buzz is a Californian coffee shop with a few different locations around the San Diego area. 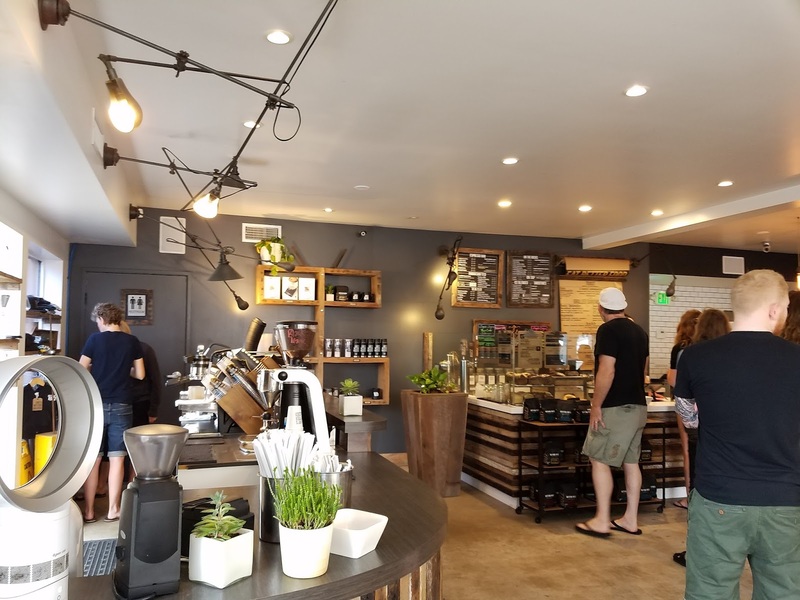 I discovered this café while vacationing in Pacific / Mission Beach. Alan and I ordered acai bowls for breakfast and I got an amazing cappuccino while Alan got "the best coffee ever". This was basically an Americano with hints of vanilla creamer. We loved our breakfast and the coffee helped fuel us for a day of exploring! The cafe had an awesome open air concept and we sipped the coffee by the window while enjoying the nice warm breeze. The vibe was very "Californian cool" with surfers strolling in without shoes and shirts, just in their bathing suits, to grab their morning coffee! What a life they live!!! I really enjoyed this cafe and have already recommended it to a friend who visited California not long after me. If you find yourself in the area, make sure to stop into one of their 7 locations!